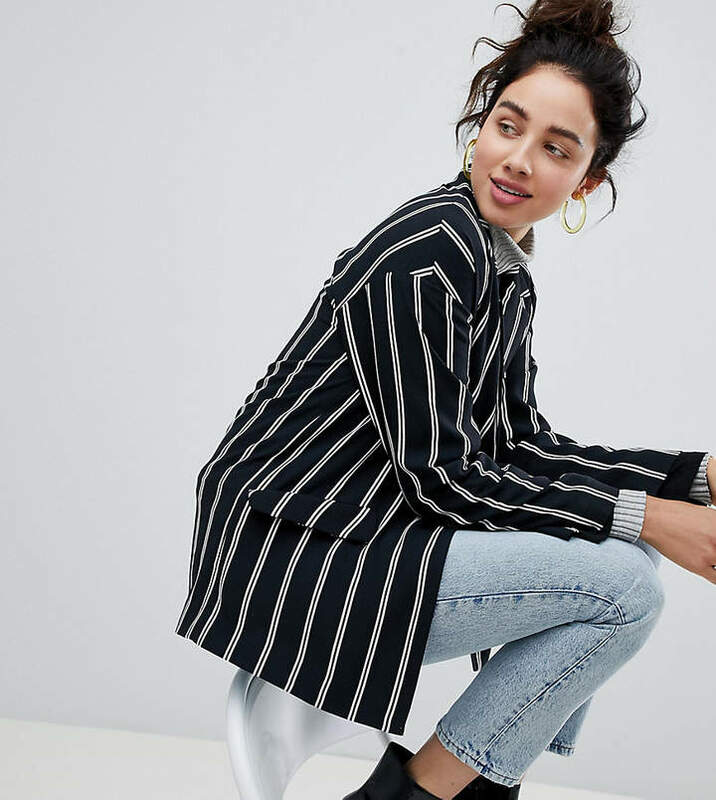 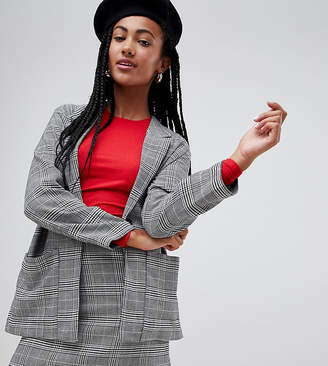 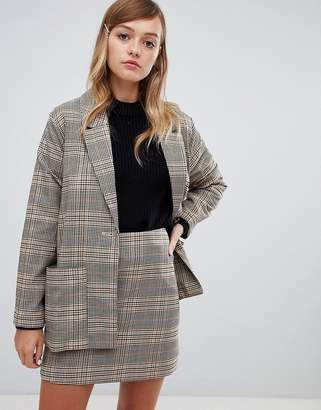 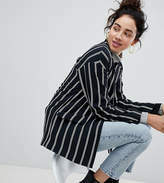 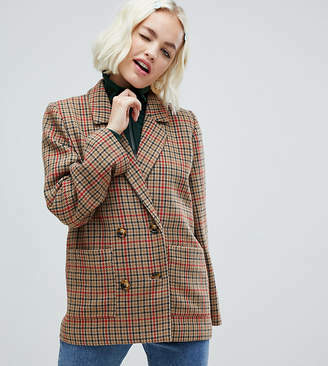 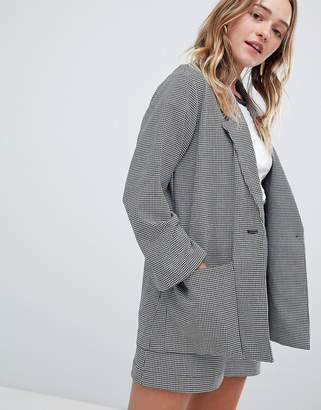 Blazer by Monki, Monochrome striped design, Some things really are black and white, Dropped shoulders, Notch lapel, Open front, Relaxed fit, Think baggy and casual. 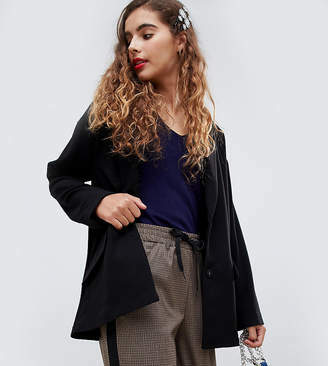 If youre all for personality and expression then Monki is the one for you. 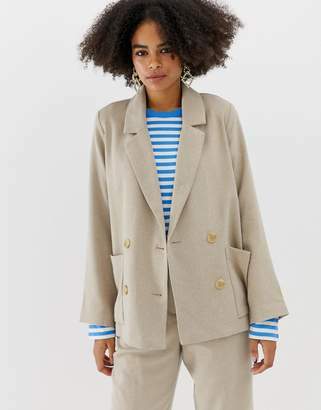 Known for its street-style-meets-Scandi-chic design and super-fun story-based store concepts, Monki grabs bold, brash colors and a whole lot of prints and patterns before playing them out across a collection of 90s crop tops, Bodycon dresses and skinny jeans.